This is the first in a series I am going to do on what I learned last week – it will cover what I’ve been up to and what I have read and learnt throughout the week – ok let’s get started. 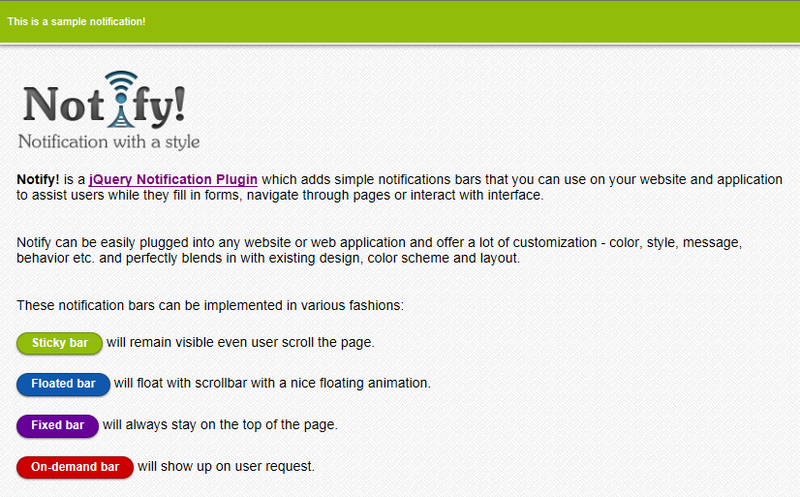 Take a look at the oh so simple to use JQuery plugin called Notify. Visual Studio 2012 is really nice to use! – you should take a look now if you havent already. Shout out to the guys at RavenDb highly recommend it, also note its FREE until you need to release to production, so if you’re doing demos, needing a quick win on a project – take it for a spin. Resharper 7 is out – if you’re not already using this then do yourself a favour, why walk when you can run, go try it now Resharper 7.